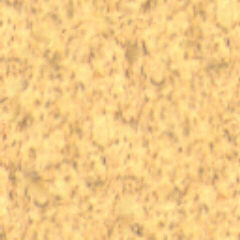 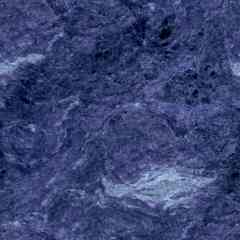 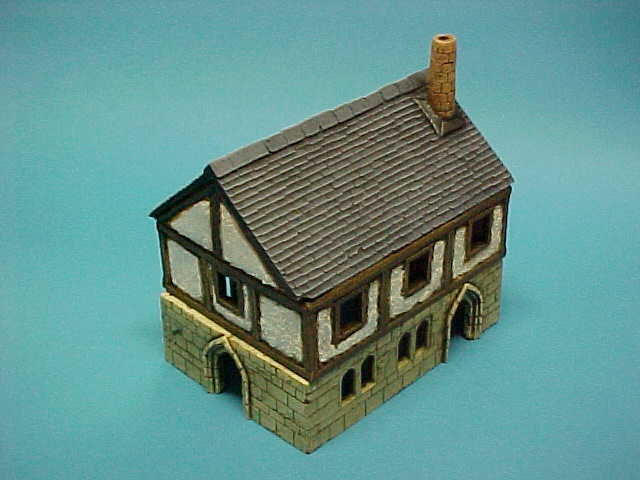 This range is suitable for 13th Century to Present Day. 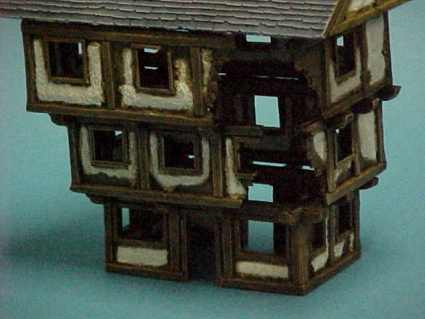 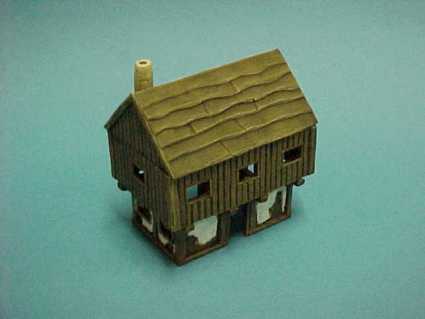 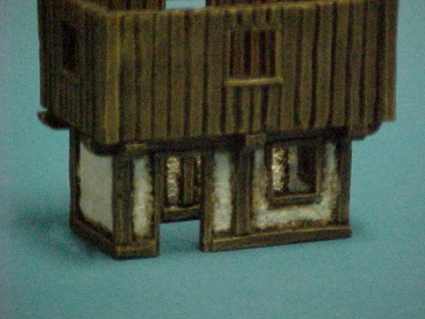 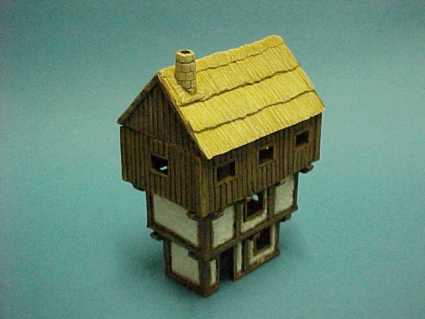 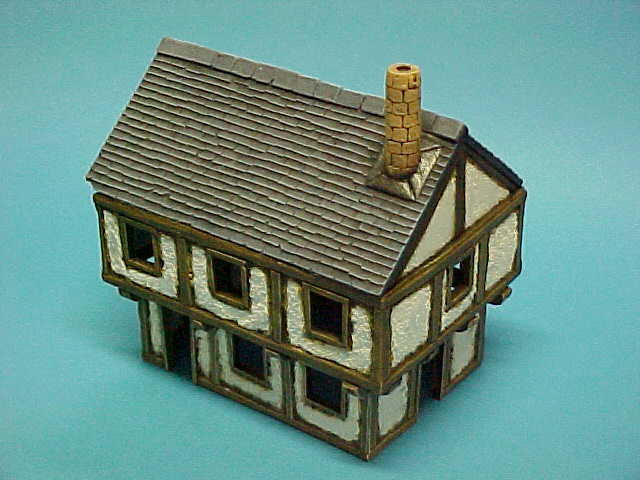 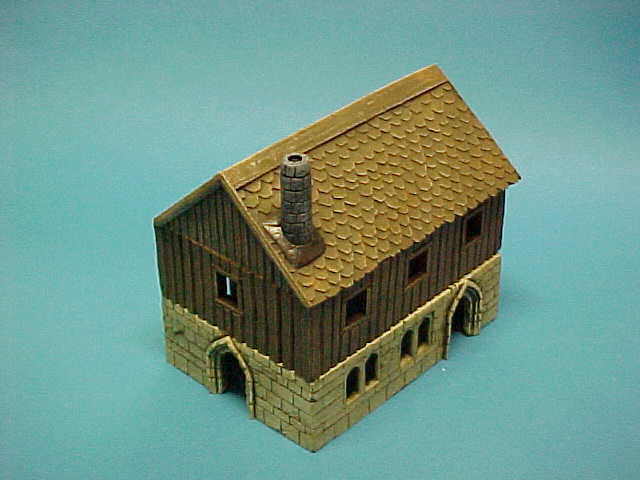 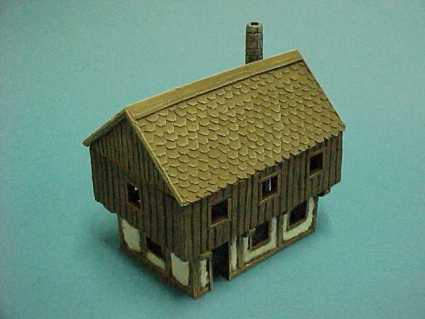 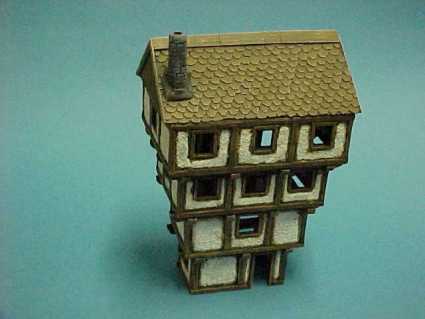 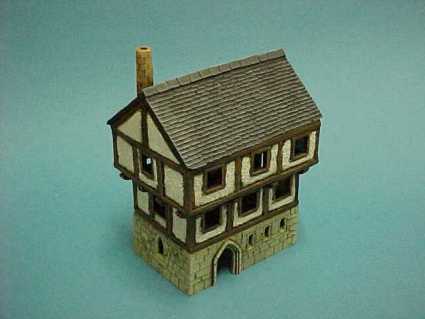 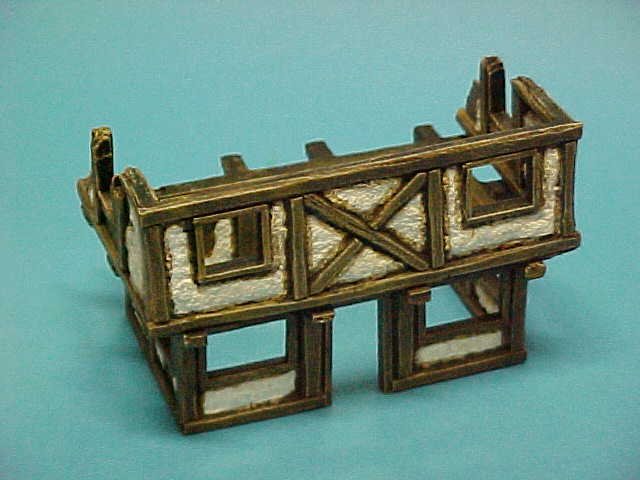 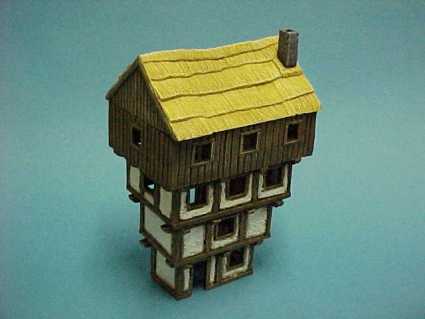 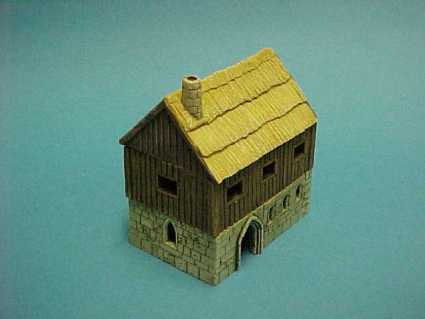 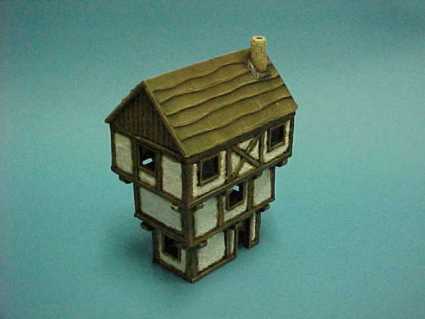 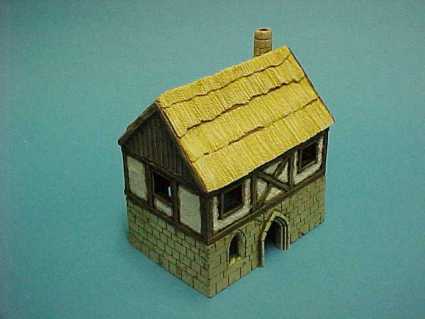 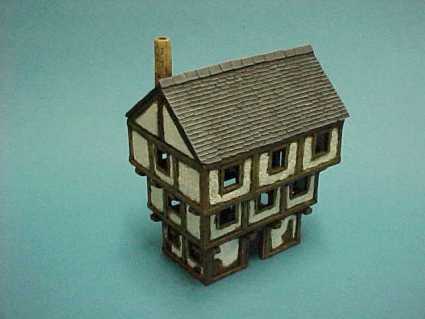 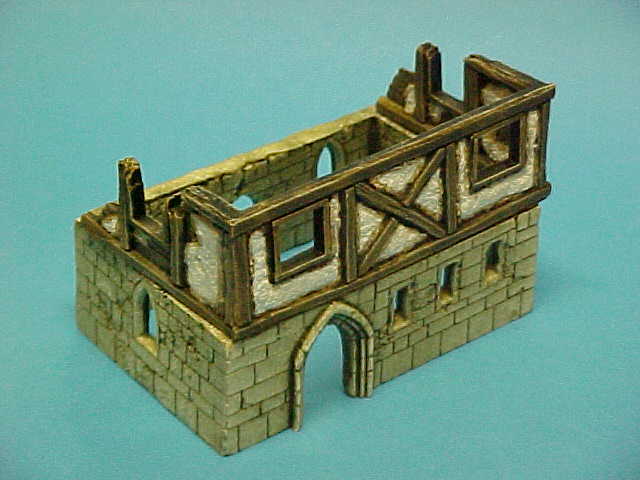 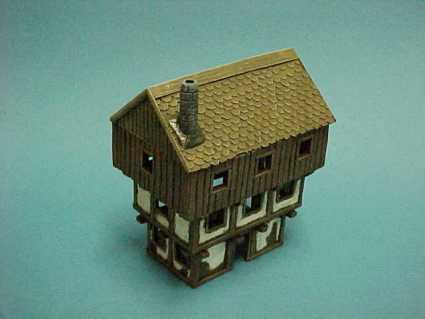 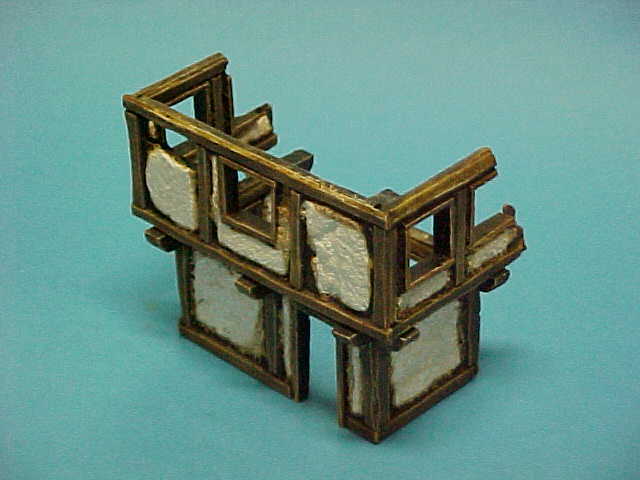 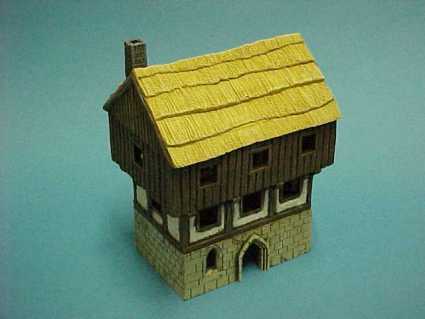 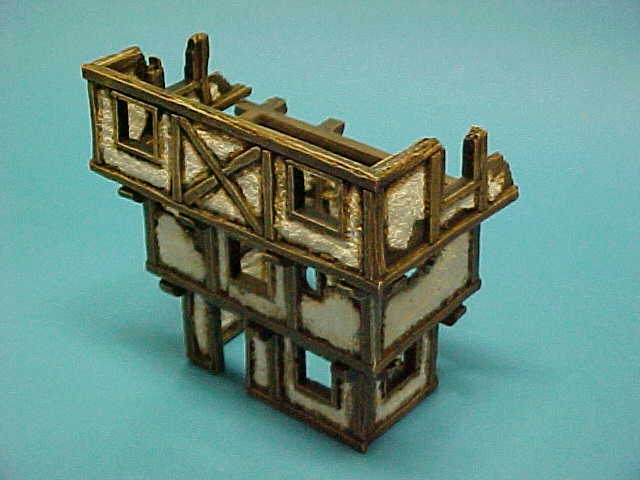 It is a new and versatile range of buildings and ruins with interior as well as exterior detailing. 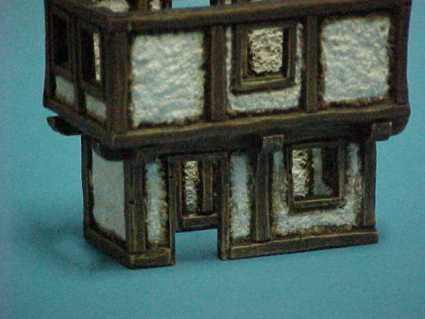 Open cast windows and separate doors add to their playability.